A logo design must be a memorable piece that stays in the memories of the viewers. Such a creative logo will help you build a solid customer base and turn your business into a trustworthy brand. Whereas a casually designed logo with an ordinary concept can even potentially damage the prospects of a business. 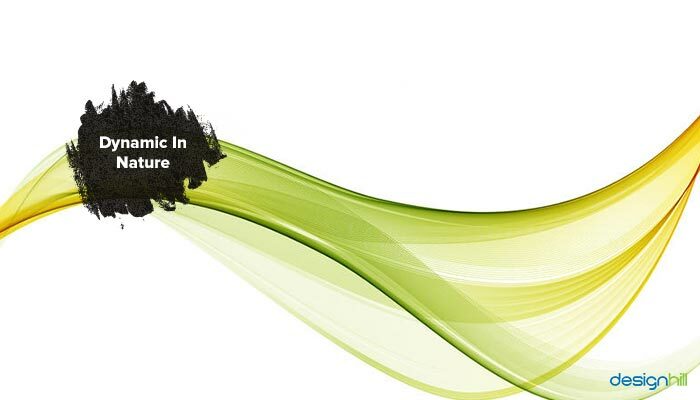 So, utmost care should be taken to create a logo that is timeless and creative as well. For any business, its logo is helpful in drawing the attention of target audience. It is the logo that people usually see first when buying products or services. Often, logos serve as a proof that the products or services they are buying are genuine.So, when people see a logo, that is also the time to make an impression on them. At that time, you can send your brand message to the viewers. Therefore, your logo must be a creative piece so that it stands out in the crowd of the competitors’ logos. The logo should be a timeless work of aesthetic value. However, if you always thought that logo designing is not that difficult, then today you’ll realise that it is no mean feat! May be the designing part is not that complex but when it comes to brainstorming then things can get a little tough. Don’t assume that a logo is just a near perfect combination of shapes, designs and colors that inspire awe. Actually, it is a signature of a company’s unique brand value. 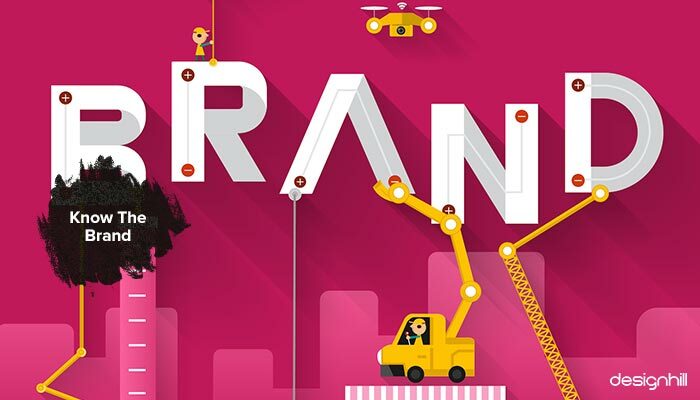 Make sure that you have some insight about your client’s brand. If the design brief provided by the business owner is not sufficient, research the business. Ask the client right questions that help you get the answer regarding the nature of the business, products or services. Know about the history of the brand as well. Logos target customers. These business symbols are aimed at the customers to draw their attention. So, experienced designers understand the importance of creating a logo design from the customers’ angle. 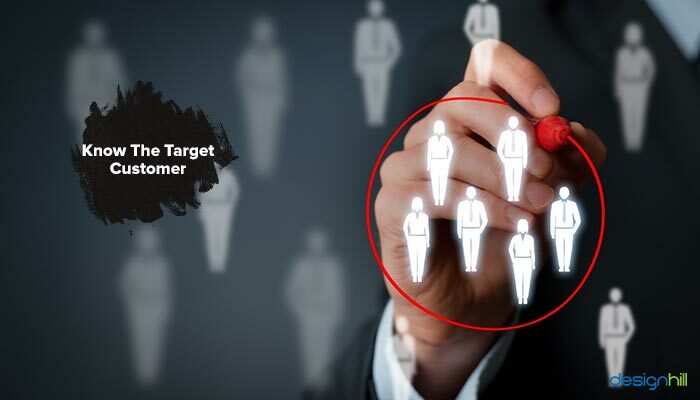 Research and know more about the different backgrounds of target customers. What are their expectations from the products or services offered. Irrespective of whatever design pattern or shape you choose for your logo, the core essence of the design has to be simple. Basically, logo is a test of your design acumen and presentation skills, so it makes sense to focus on those aspects. A thumb rule here is to craft your logo without thinking of a caption or a company. This may help you enrich your creative logo with a timeless appeal while simplifying the overall design. Therefore, the crux of the matter is that even if your logo design is not a masterpiece, it should be simple in design with ability to represent a brand irrespective of its name or a catchy slogan. In this world of dynamic websites, logos must be dynamic if they have to withstand the walls of time. Nothing here is static, then why should a design be rigid and less flexible. However, this does not necessarily mean that you keep on changing your logo design, every now and then. But yes, your design must be flexible enough to adapt to different scenarios and perspectives. Pictured below is the popular Coca Cola logos that are the best examples of dynamic cool logos. To create your own logo design that is versatile enough to look equally stunning on business card design, letterheads, banner ads, brochures or business websites can go a long way in making it a timeless artwork. Remember, colors are used to enhance the appeal of your cool logos and should not in any way affect its basic design structure or aesthetics. Therefore, there is strict need to understand how to design a logo that looks stunning and sublime irrespective of the color scheme. Make sure that colors and typeface used in your logo design is just perfect. 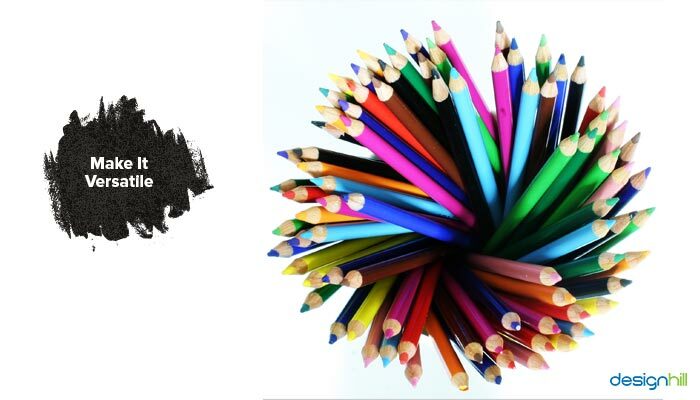 The job of colors in a creative logo is to evoke a set of intended emotions. So, when you see a red color in a logo, you get the feelings of passion, agressions, love, and energy. These emotions become then the message of a company. But make sure that you use only the colors that define the brand. You can also think of borrowing the color scheme from the client’s website design. This ensures brand consistency. Another consideration to make is to use right typeface. 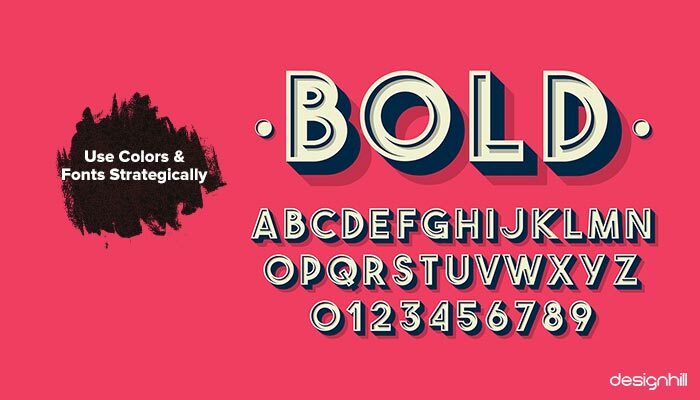 A clever designers understands that typeface builds a personality of a design. So, for example, if the logo is for a rock music company, the designer will like to use bold and big typeface in a logo. Such a typeface will give the personality to the brand. If the logo is for children’s toy making business, it can have the handwritten letters. Though much is said about the uniqueness of logos, it is often ignored by designers and design seekers. It is important to ensure that your logo is unique design that cannot be simulated or imitated. Single Or Multiple Letter Logo Design- Which Is Better For Your Business? Aiming for a unique logo can help designers craft a design that exudes the brand entity and equity of a company. In addition, an inimitable logo designs can help your customers distinguish your company from others. We hope that these tips will help you keep your focus on the crucial aspects of a logo design creation. If your startup requires a nice logo design, you can launch your logo design contest at Designhill, which is a leading crowdsourcing site. Many talented designers will come out with unique logo concepts in response to your contest. If you do not find the logos suitable, Designhill will refund your money under its 100% Money Back Guarantee policy. Logo design should be created on the basis of the details received from the client in design brief and research about target customers. Then, pick right colors and typeface that express the brand message and personality. It should be simple design that stands out and is immutable.